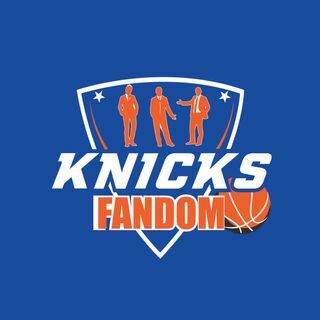 EP 61: "LeBron Faces Tampergate Scandal & It's a Knicksfandom Holiday Special!" 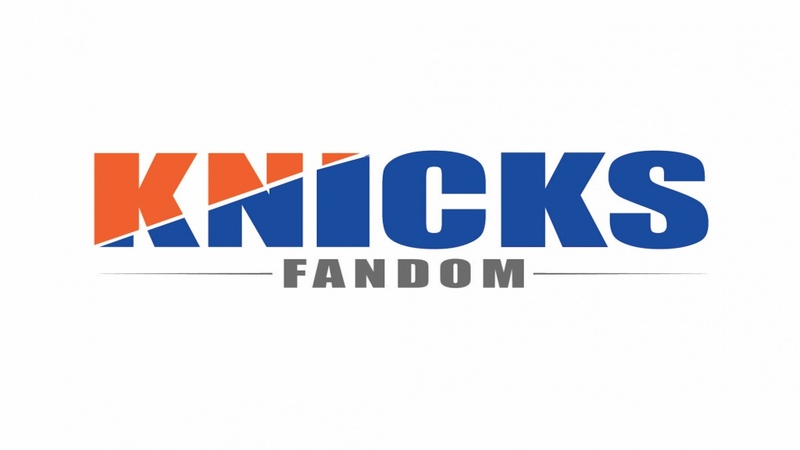 EP 60: "Knicksfandom Rips Joakim Noah & The Anthony Davis Saga Continues!" EP 59: "Are Teams Shooting Too Many Threes in the NBA? & The Knicks Continue to Struggle!" EP 58: "Will Frank Ntilikina Become a Prince or a Pauper? & Early NBA Trade Rumors!" EP 56: "Can the Butler Do It? & Is There a Rift Between KP and Uncle Fiz?" EP 55: "Durant Says Show me the Money & The Knicks Play Musical Chairs!" EP 54: "The Magic Loogie- Rondo Versus CP3! & He Got Game-High School Grads to Enter the NBA Draft in 2022!"